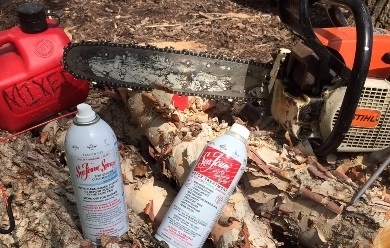 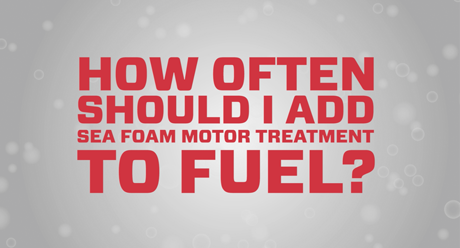 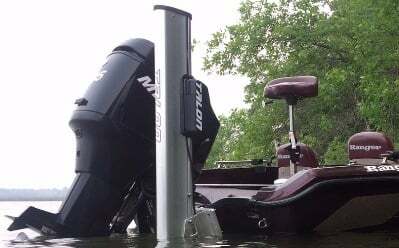 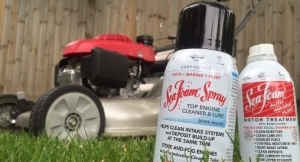 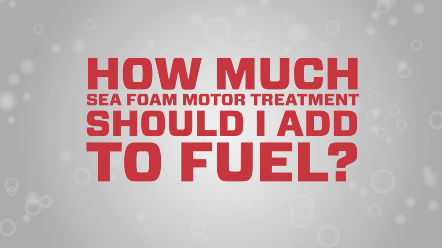 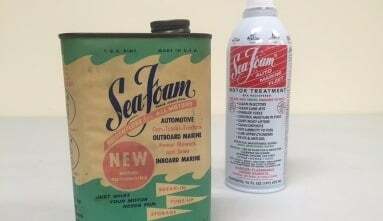 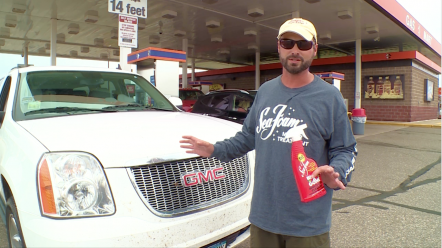 Sea Foam Official Video: What is fuel stabilization? 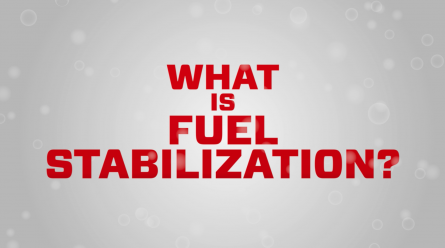 This video answers the question, “What does a fuel stabilizer actually do?” Learn about what happens to petroleum hydrocarbons when exposed to oxygen, fuel evaporation, and the loss of light ignition vapors. 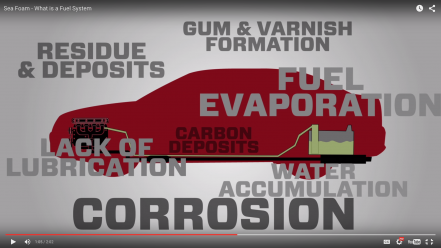 And, what you can do to protect your fuel from the harmful affects of petroleum gum and varnish residues that plague our engines….